Covers 500 Square Feet or more evenly! Safe For Pets and Children! 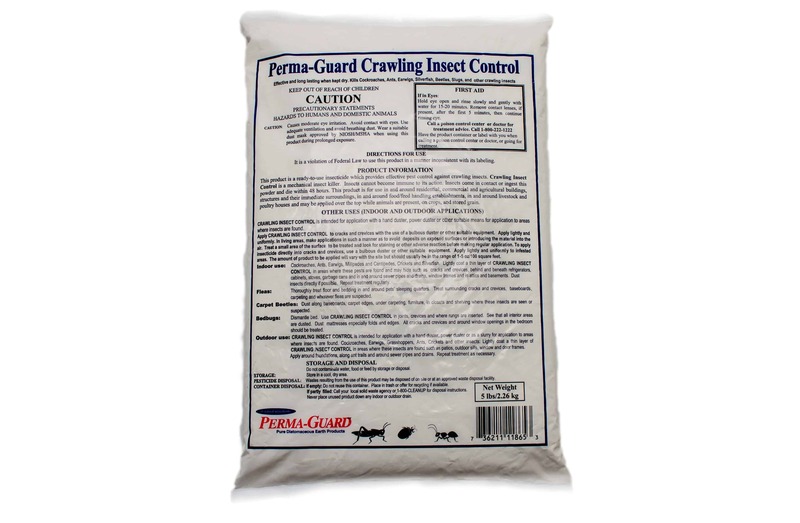 If you wish to find out more about our Crawling Insect control products, please click here. 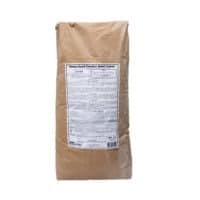 Crawling Insect Control Diatomaceous Earth in a 5lb bag is a great starter size for the house or small garden. This product covers roughly 500-1000 square feet depending on how light or thick you apply it. An EPA label ensures its safety and effectiveness. Very safe for humans and animals! 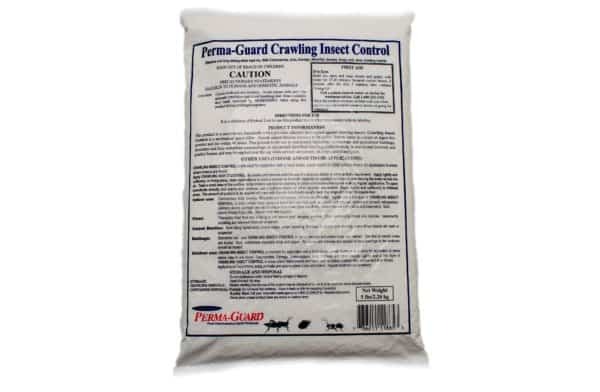 Perma-Guard Diatomaceous Earth (DE) is EPA approved and registered for use against indoor and outdoor crawling insects, including cockroaches, bedbugs, fleas, boxelder, carpet beetles, centipedes, crickets, earwigs, grasshoppers, ticks, millipedes, scorpions, slugs, and silverfish. 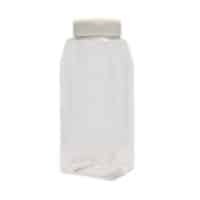 Also for use in cracks, crevices, hiding and running areas, under and behind appliances, and wall and floor surfaces. 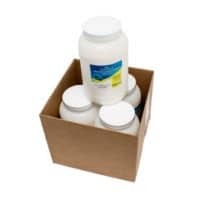 Crawling Insect Control Diatomaceous Earth is odorless and non-toxic! Indoor and Outdoor Application: Dust a light layer of DE in areas where pests frequent, including under stoves, cabinets, sinks, garbage cans, window and door frames and sills, entrance ways, sewer pipes and drains, and in cracks and crevices. Repeat treatment as necessary! For Carpet Beetles: Thoroughly dust along baseboards, carpet edges, under furniture, carpet, rugs, and in closets and shelving. 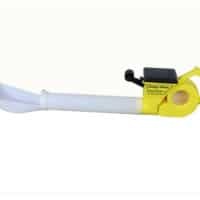 For Bedbugs: Take apart bed and dust joints and channels. Dust any hollow tubing and the interior framework as well as the mattress and all cracks and crevices in the room. BE sure to check out our “how to get rid of bedbugs” section under the About DE tab on the homepage! For Fleas: Thoroughly dust carpets and pet’s bedding and sleeping areas as well as cracks and baseboards along the walls. It also can be rubbed into your pet’s fur coat. Be sure to check out the “how to get rid of fleas” section under the About DE tab on the homepage. Also, see the how-to videos sections on how to apply to your animal. For Flies: Thoroughly dust areas where flies frequent (walls, straw bedding, livestock pens). It can also be applied to livestock coats as a contact repellent on contact. Apply evenly with this applicator! East to use, assemble, and gets the job does quickly! Turn a crank and watch it apply! You are getting (2) jugs for free when you buy this size!